A.P. 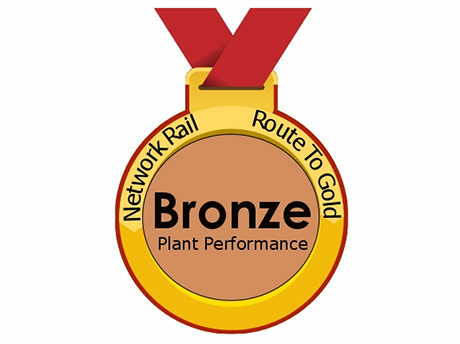 Webb are very proud to be one of only two suppliers within the rail plant supply chain to achieve bronze level on Network Rail’s Route to Gold scheme. This is based on both behaviours and metrics including plant reliability score. 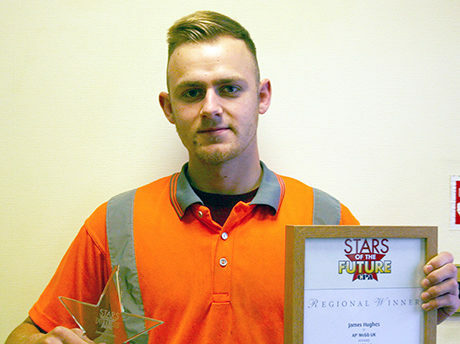 Congratulations to James Hughes who is the most recent of our apprentices to win the Stars of the Future CPA award. We wish him the best of luck in his career with us as a fully qualified Plant Mechanic. We are the extremely proud winners of four awards presented to us by Network Rail at the RailLive Show, Stratford. 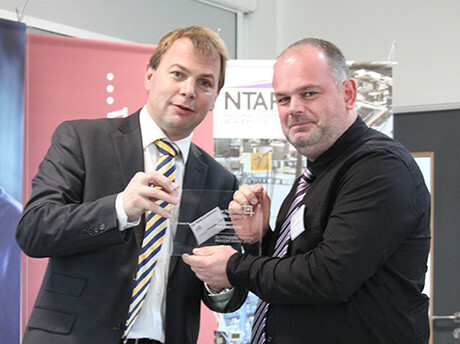 It is the fourth time we have been presented with the six monthly Best RRV Supplier award since it was first launched in 2013. We will be exhibiting some of our latest innovations including the brand new 60ft concrete panel lifting beam at RailLIVE this month. Wednesday 22nd & Thursday 23rd June 2016. Please come and visit us on stand K1. 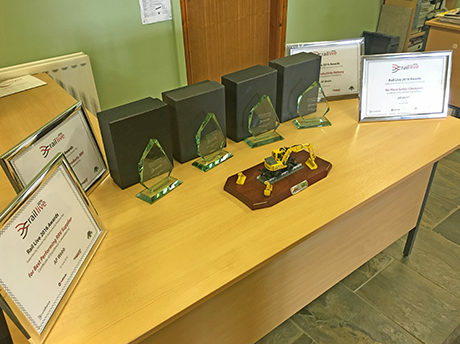 We were delighted to be the first Plant Supplier ever to receive an Outstanding Award at the NSARE AGM, following their audit on our Training Department. 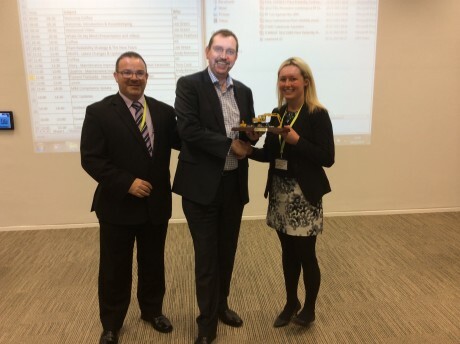 We attended Network Rail’s Plant Reliability Conference in which we were delighted to be awarded the golden RRV trophy for most reliable supplier. This is the third time we have been presented with this six monthly award since it was first launched in 2013. 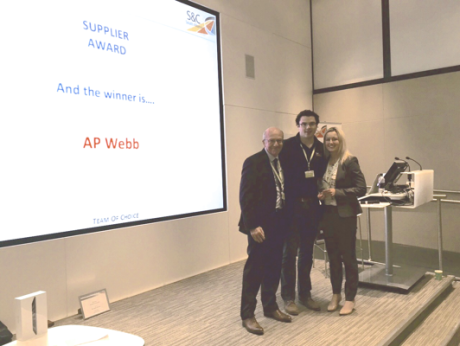 We were honoured to be awarded the Best Supplier Award at the inaugural S&C South Alliance Conference, for our continual high level of service in the supply of Road Rail equipment. 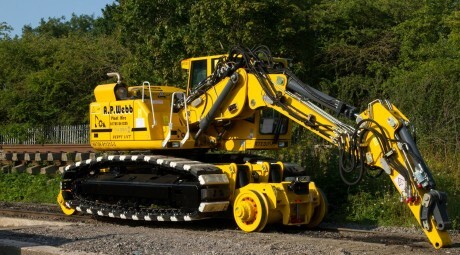 The first in our fleet of brand new 35 tonne Atlas crawler excavator crane commences its inaugural hire at the Bathampton T.P.O.D. works for Colas Rail.